Do you cover your bike when you park it on the road? 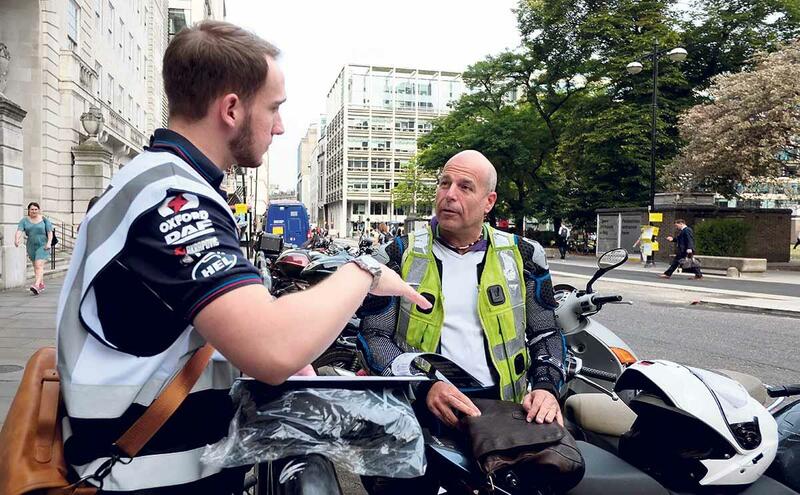 Bike manufacturers and members of the Met Police Motorcycle Crime Unit were out in force last Thursday advising commuters on the best ways to prevent bike theft. In a concerted effort across London, representatives were stationed in bike bays giving tips on how best to lock bikes as well as handing out free bike covers, which have been shown to dramatically reduce the likelihood of theft. 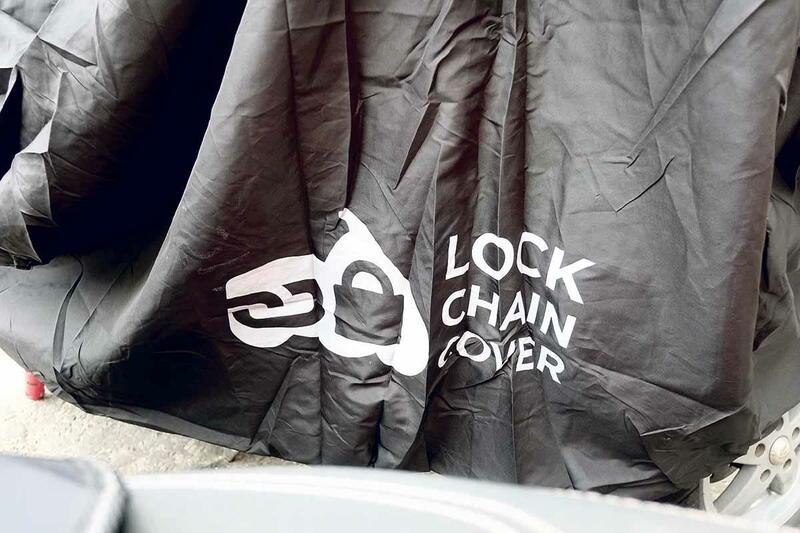 The covers are a part of the ‘Lock, Chain and Cover’ approach to preventing motorcycle theft, which the Met have been pushing heavily in recent months. "Police are working hard to keep the public safe and make the streets hostile territory for criminals who steal scooters, mopeds and motorcycles and then use them for other offences," says Detective Superintendent Lee Hill. "I urge all vehicle owners to Lock, Chain and Cover their scooters, mopeds and motorcycles to make them less visible to thieves. By having extra security, it makes it harder for thieves to steal them and use them for committing other crime." 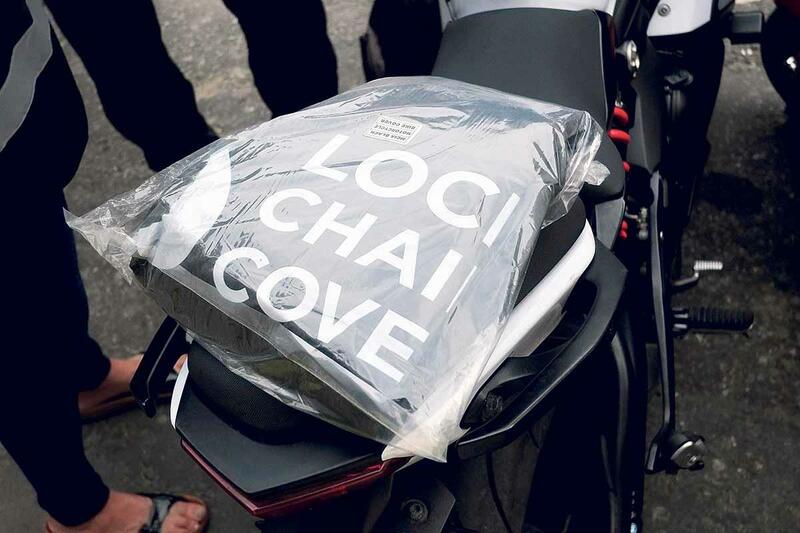 The representatives were also advising riders about the Motorcycle Industry Association’s (MCIA) new ‘MCIA Secured’ scheme, which rates new bikes from one to five according to the level of security fitted. It's hoped that by highlighting the quality (or lack of) security fitted, manufacturers will be encouraged to boost security on new bikes. London Authorities, to help tackle motorcycle and scooter theft in the capital," says Tony Campbell, CEO of the MCIA. "In addition to the newly-announced MCIA Secured scheme, we thought it would be a great idea to meet some of London’s regular riders face to face and offer them a free cover while also encouraging all riders to Lock, Chain and Cover, their bikes, so leaving nothing to chance." Earlier in the year, the Metropolitan Police launched the ‘Be Safe’ campaign aimed at encouraging riders to make their bikes less visible, and therefore less attractive, to thieves. According to the Met, almost 23,500 crimes were committed in London last year, using over 14,000 stolen scooters, motorcycles and mopeds. Along with offences such as robberies, burglaries and theft-snatches, in some cases these stolen vehicles were also used in violent crimes, and to transport weapons and drugs to be used in further crimes. While the police are attempting to make a dent in this through new measures such as scrambler bikes, automatic tyre deflation devices and DNA sprays, which have resulted in a reduction of 52% in these crimes since spring/summer 2017 and a 47% reduction in crimes using these vehicles, bike theft in London is still prevalent. "We have put a huge amount of effort into stemming the rise in moped-enabled crime, and are now seeing reductions, which is great," said Assistant Commissioner Martin Hewitt, Territorial Policing. "However, we are not complacent. All the new tactics and technology we have introduced will be backed up by really proactive policing. 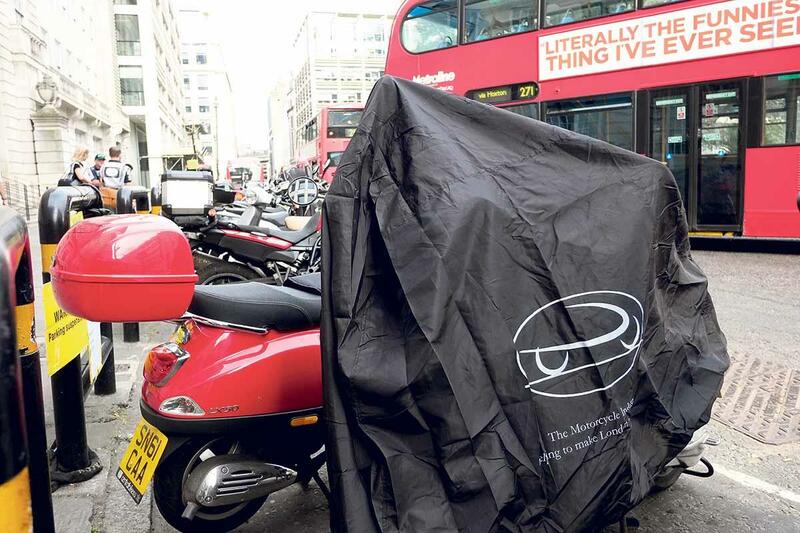 Free bike covers were handed out to commuters in London Lock, Chain and Cover up your bike for added security Do you cover your bike when you park it on the road?